Long ago, I guess at the last date of June I wrote about Top 5 Gaming Laptops under Rs 50000 in India, which got really appreciated in the gaming community. A lot of people told me that we actually did the right thing and provided correct and up to date information on those Top 5 laptops. So people messaged me asking about them and a few even followed my advice and bought according to their budget. This time, the price segment is going to get higher as I will here talk about some of the latest gaming laptops out in the market which will offer extremely good gaming experience and value for money. Off course the prices will be higher, but I can bet that you will get the best gaming experience within the budget and this is the festive season, along with the Diwali coming soon, some products have got very good offers also. These laptops are almost in the premium category, but a little lower than laptops from MSI or Alienware. So, let’s start out rating with the Top 5 gaming laptop. This is a beast, if we talk about its GPU. Leave the GPU, let’s start with the basic first. This laptop is powered by a 4th Gen Core i7 processor which will deliver a normal speed of 2 GHz and turbo boost upto 3.1 GHz. 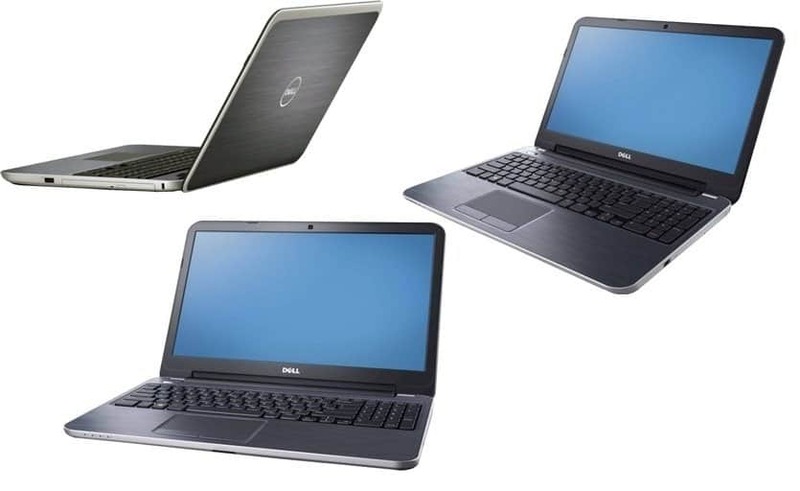 The laptop has an ample amount of 8 GB DDR3 RAM, which you can further expand upto 16 GB. For storage there is a huge space of 1 TB which is enough for storing all your favorite games, movies and other stuffs. The laptop is preloaded with Windows 8.1, so that you don’t need to do anything when you unpack it for the first time. You get Windows 8.1 (64-bit) ready, right out of the box and you can start exploring. 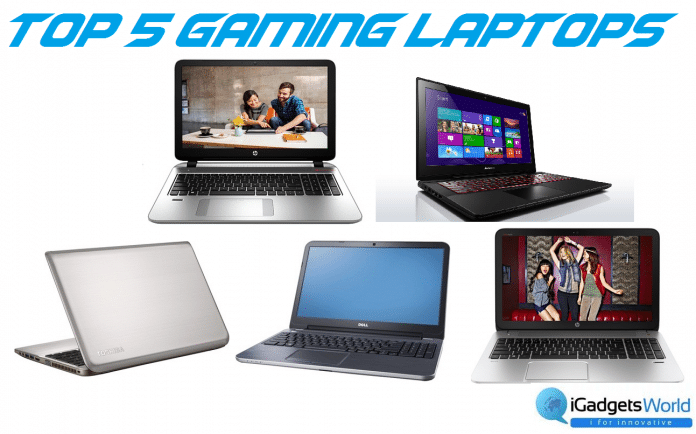 Now, coming to the best part, the laptop houses a massive 4GB NVIDIA GeForce GTX 850M (DDR3) which will deliver the power for ultra high graphics game. The laptop has also got three USB 3.0 ports, HDMI port, card reader and of course the good & old DVD RW drive, which is very useful in some cases. The laptop is available on Flipkart for Rs. 79,990. However, there is an exchange offer which will reduce the price upto Rs. 74,990. This is one of the best laptops from Lenovo, with lots of features and powerful enough to deliver great performance. In case of gaming, I have always been more towards Asus and Lenovo, because they deliver great products which are highly customized and completely meant for gamers. This is also such a masterpiece from Lenovo. The laptop is powered by Core i7 4th Gen which will deliver a speed of 2.5 GHz and turbo boost up to 3.5 GHz. Pretty impressive, huh? Wait, there are more stuffs inside it. The laptop has an ample 8 GB DDR3 RAM, which should be enough to handle multitasking. But sadly, there is no option to expand the RAM. Like HP, they have provided 1TB of hard disk space on it and 8GB SSD. Now, the most important thing, the core of a gaming laptop, GPU. When it comes to dedicated graphics, Lenovo has used the latest NVIDIA GeForce GTX 860M with a dedicated graphics memory of 2GB. Also, just like HP Envy, you will get Windows 8.1 right out of the box. The laptop house two USB 3.0 and one USB 2.0 ports, card reader, HDMI port. But there is no optical drive on-board. If we take all the case, overall it is a very good gaming laptop which is available on Flipkart for Rs. 78,490. Toshiba has got a fewer number of laptops, but definitely they have some very good gaming laptops. A few of my friends are also using some of the gaming laptops from these Japanese manufacturer and they all are quite satisfied. If you don’t care much about the after sales service and want a very good gaming laptop, this is a perfect choice. This laptop is powered by Core i7 4th Gen delivering a speed of 1.8 GHz and turbo boost up to 3 GHz. Coupled with 8GB RAM, this laptop should give a comfortable experience with gaming and multitasking. Also, there is an option for expanding the RAM up to 16GB if you are not satisfied even with 8GB. In case of storage, the laptop has got a huge 1TB space. Coming to the graphics, the laptop has got 2 GB NVIDIA GeForce GT 740M, which is one of the new GPU available in the market. The laptop has got two USB 2.0 and two USB 3.0. Among them there is also a Sleep-n-charge port. Also, there is HDMI port and card reader on-board. The laptop is very lightweight at just 2.3 kg. And this laptop comes preloaded with Windows 8.1 (64-bit) and an optical drive (DVD). This gaming laptop is available on Flipkart for Rs. 70,088 along with an exchange offer starting from Rs. 65,088. This is one of the best gaming laptops from the world’s largest PC maker Dell. This laptop is quite promising and a value for money product for gamers, who wanna get a gaming laptop which looks extremely premium. The laptop is powered by Core i7 3rd Gen, which will deliver a speed of 2 GHz and turbo boost upto 3.1 GHz. The laptop has a sufficient 8GB DDR3 RAM, which should handle multitasking easily. With the laptop you will get Windows 8 (64-bit) right out of the box. In case of dedicated graphics, Dell has a different option here. 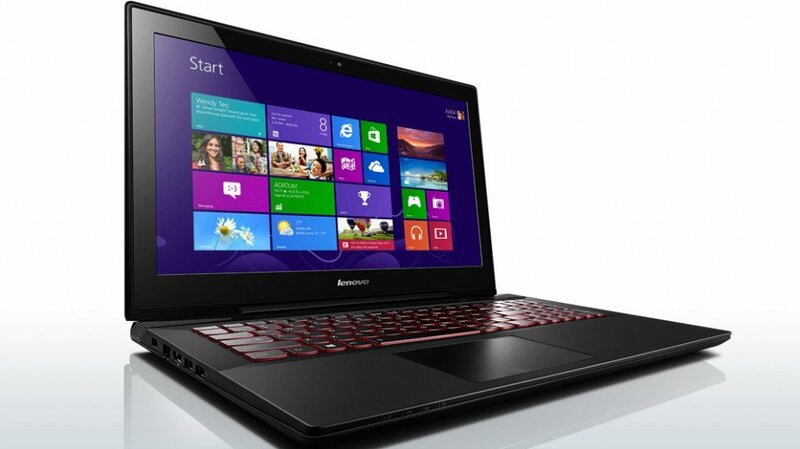 The laptop has a 2GB AMD Radeon HD 8730M GPU, which is good for providing great gaming experience. It has got 8-in-1 card reader, two USB 2.0 & two USB 3.0 ports and HDMI. Also, with this laptop you will get 1.5 years of subscription for McAfee Antivirus, which is a good one for protecting your laptop against virus and malwares. All these, available for just Rs. 69,990 on Flipkart. And one more thing, it has got touch, yes you can enjoy your favorite apps and games with touch on this briliant laptop. Right from the name you can guess that it is a touch notebook and it is as premium as it looks in case of build quality, design and specifications. The laptop is powered by Core i5 3rd Gen which wil offer a speed of 2.5 GHz with Turbo Boost Up to 3.1 GHz. The laptop has a massive amount of RAM, yes it has 8 GB DDR3 RAM which can be further expanded up to 16 GB. In case of storage, the laptop has a huge space of 1 TB along with 8 GB SSD space. The display is brilliant offering full HD resolution, which will make your games and movies look more vibrant. In case of graphics, the laptop has 2 GB NVIDIA GeForce GT 740M, which should be enough to handle most of the games launched this year and will also support games in near future. The laptop has got all 4 USB 3.0 ports, HDMI and Accidental Damage Protection for 1 year. Along with all these, there is a massive 6 cell battery which will power you up for up to 3 hours and let you play your favorite games. This big package, come under a great price of Rs. 63,990 on Flipkart. Not so good but not the worst, there is one more laptop I have added. But the price at which it is available seems a little extra than what it should be priced. What does this laptop look like? An ordinary everyday use laptop, right? But inside this ordinary looking laptop there is massive power and performance. I have always been an Asus fan just because they have got a good range of all kinds of laptops and their gaming laptops offer very good value for money deals. Personally, I have been using an Asus gaming laptop which is working well and till now, in the history of last two years, I have got no problems with it despite of very rough usage. Now, this laptop is ideal for most gamers who want to play high-end games, along with an old taste of Windows 7. The laptop is powered by Intel Core i7 processor offering a speed of 2.2 GHz and turbo boost up to 3.1 GHz. 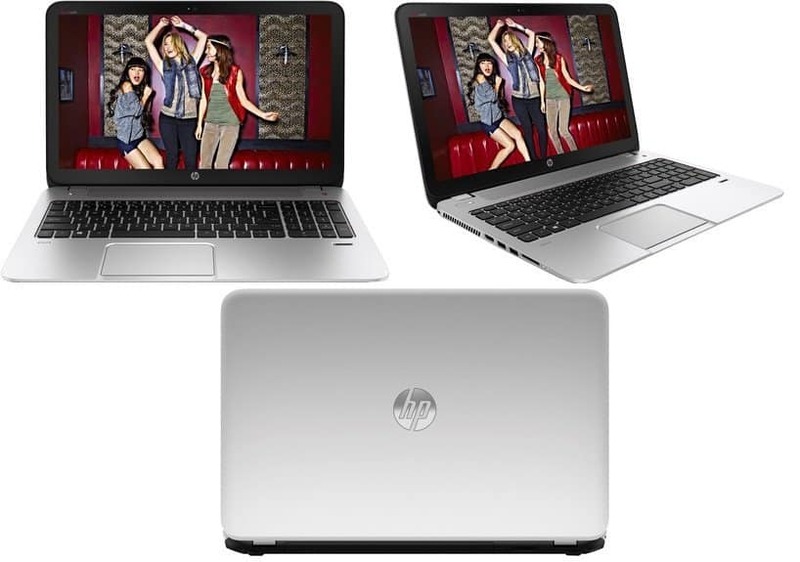 Just like the first two laptops in our Top 5 list, it has got 8GB DDR3 RAM. But in case of storage, Asus lowered the configuration a little bit with a 750GB hard disk capacity. Talking about the graphics, the laptop has got 2 GB NVIDIA GeForce GT 635M dedicated graphics to fulfill all your gaming needs. Now, the highlight of this laptop is that it has Windows 7 Home Premium (64-bit) preloaded. So, it is good for most gamers who want to play the latest game but also want to stick to the conventional Windows UI and features of Windows 7. In case of connectivity, the laptop ha got two USB 3.0 and two USB 2.0 ports, card reader and HDMI port. And the last thing, a Blu-ray DVD combo drive, which may be extremely useful if you use some Blu-ray pretty often. This laptop is available on Flipkart for Rs. 72,500.